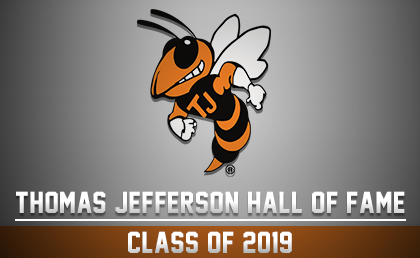 Thomas Jefferson will honor the career achievements of four alumni during their High School Hall of Fame Ceremony on Friday, May 3. 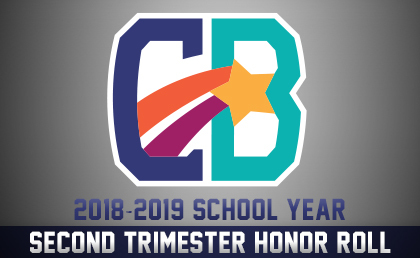 The Council Bluffs Community School District releases its second trimester honor roll for the 2018-19 school year. The honor roll features 2,184 students in middle or high school who reached either Bronze, Silver, or Gold level. 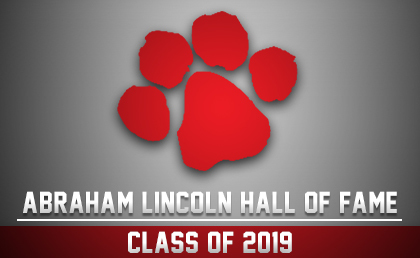 Abraham Lincoln High School will honor the career achievements of four alumni during their High School Hall of Fame Ceremony on Thursday, March 14 at 7:00 p.m. The event will be held in conjunction with the school’s National Honor Society ceremony during a social hour and banquet at the school at 5:30 pm.